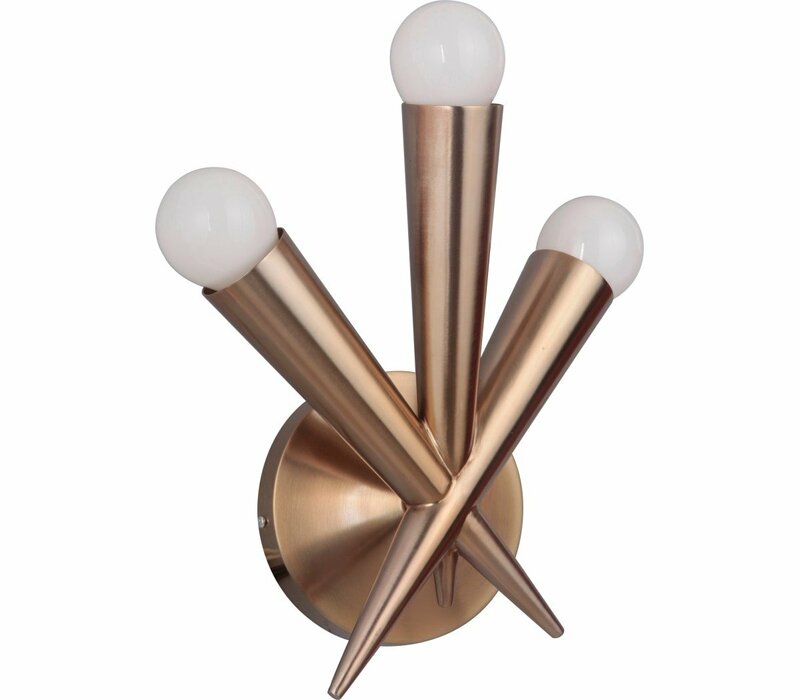 Give your home the illusion of movement with this atomic-era inspired lighting series. 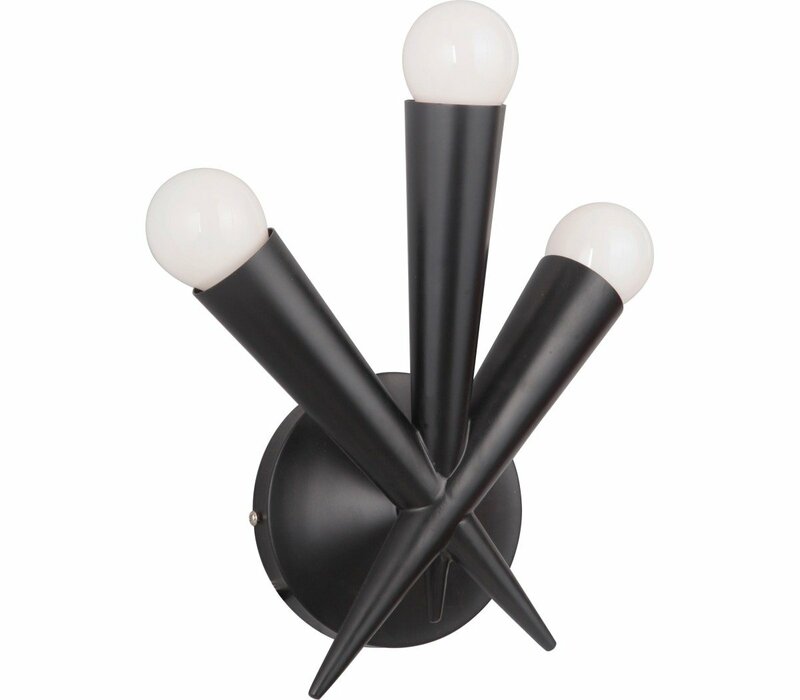 The Nova uses six metal, cone shaped rods with solid white, round bulbs. 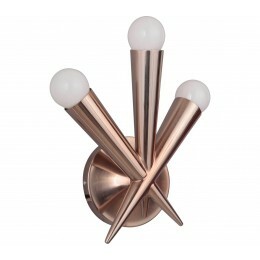 The simple design portrays the movement of light across space. This series is ideal for homeowners who want to bring an authentic mid-century modern aesthetic to their home decor.